The reconstruction of Surallah Gym will start soon or to be safe, within this year. This was confirmed by no less than Hon. Antonio Bendita, mayor of the Municipality of Surallah in his post on a popular networking site. 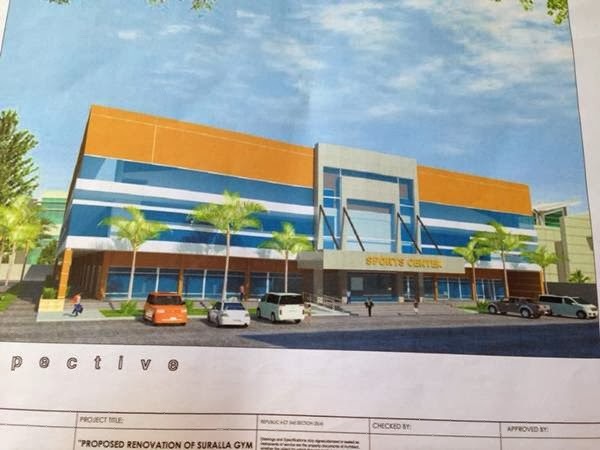 Mayor Bendita also posted the perspective of the soon to be called Surallah Gym & Cultural Center and promised that by month of June, the new gymnasium can already be used for different activities of the town's foundation anniversary. 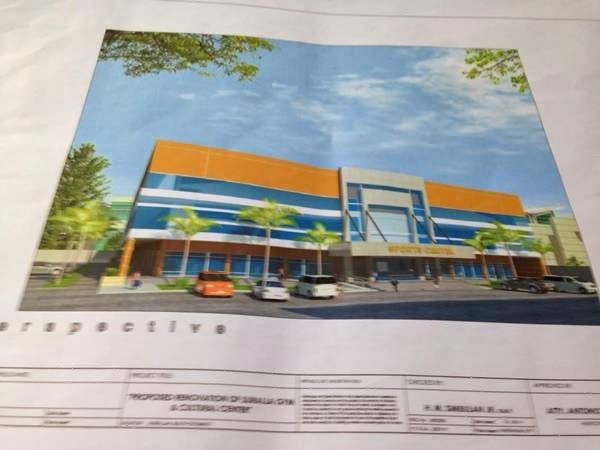 I will be posting more updates about this latest development in Surallah soon. So always check back here.